Disney Infinity, the video game platform that’s been in development for awhile is all set to launch later this month. And just before that happens Disney is gearing up to launch two apps called Disney Infinity: Toy Box, which will be released soon after launch of the platformer and Disney Infinity: Action which is due for release on Thursday. For those of you not familiar with the platform, Disney Infinity is a game that can be played with physical toys or figurines to unlock in-game content. It consists of two modes, a Play Set mode, where the story, characters and gameplay are predefined; and a Toy Box mode where players can bring characters from different worlds and customize them to create their own game. With the launch of these two apps, Disney Infinity hopes to help players connect their game characters right from their mobile devices. Players will need to plug in a unique Disney ID to save edited data such as monsters, worlds, and characters that they created in the Toy Box mode, to the cloud. Such saved data can be accessed by players on the Xbox, PlayStation and Wii consoles too. The Toy Box app will however be an iPad exclusive app. The second app Action! features three significant Disney characters, Sully from Monsters, Inc., Mr. Incredible, from The Incredibles and Jack Sparrow from Pirates of the Caribbean, each with their own action styles. Players can then capture these styles and incorporate them into 20 second video clips, which can be shared on YouTube, Facebook and via email. Coins earned through such social sharing can then be used to unlock more action sequences. This app is free to download from iTunes and Windows App Stores and will be available at a later date on Android. 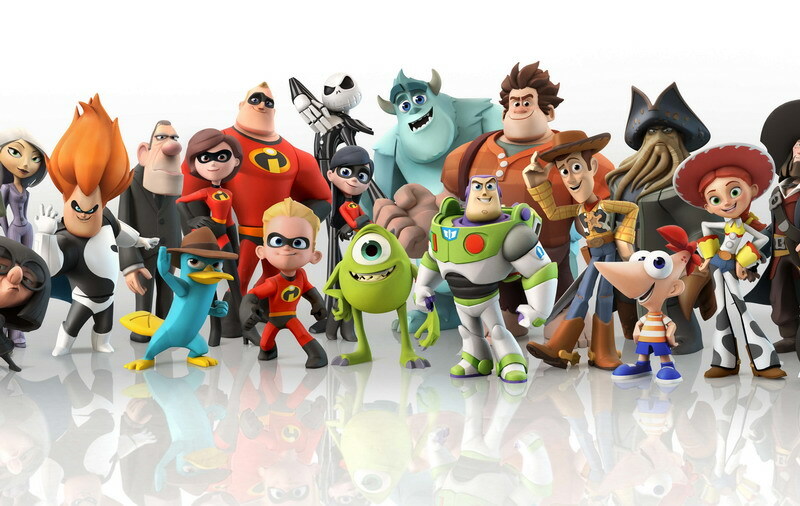 Are you and your little ones getting ready for the launch of Disney Infinity?